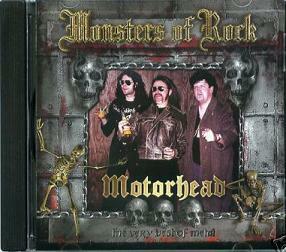 Monsters of Rock, ?, ?, ? Probably a Russian pirate. First time I saw it was on Ebay.de in May 2006.